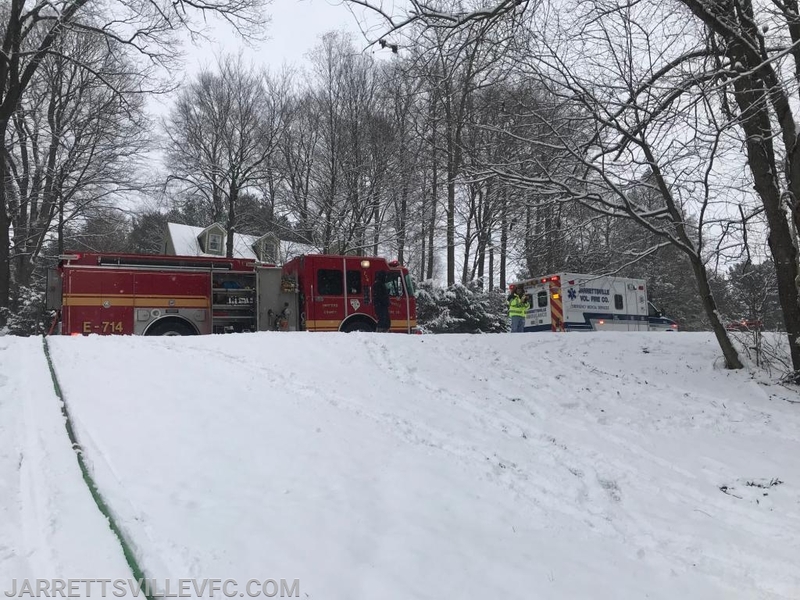 The Jarrettsville Volunteer Fire Company was alerted for a reported dwelling fire in the 2300 Block of Northcliff Drive. Chief 7-2 arrived on scene and reported a two story single family dwelling with smoke showing from the garage. 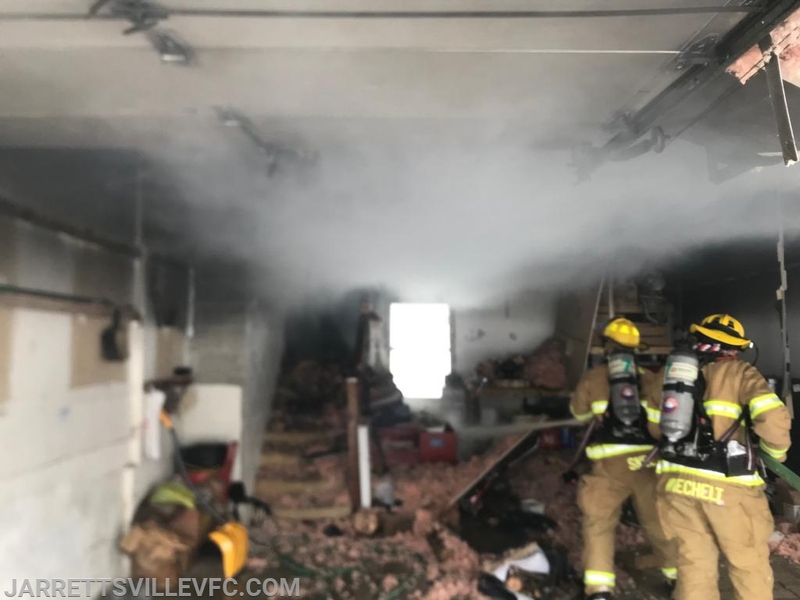 Engine 714 arrived and pulled a single 1 3/4" hand line to the garage to extinguish the fire. 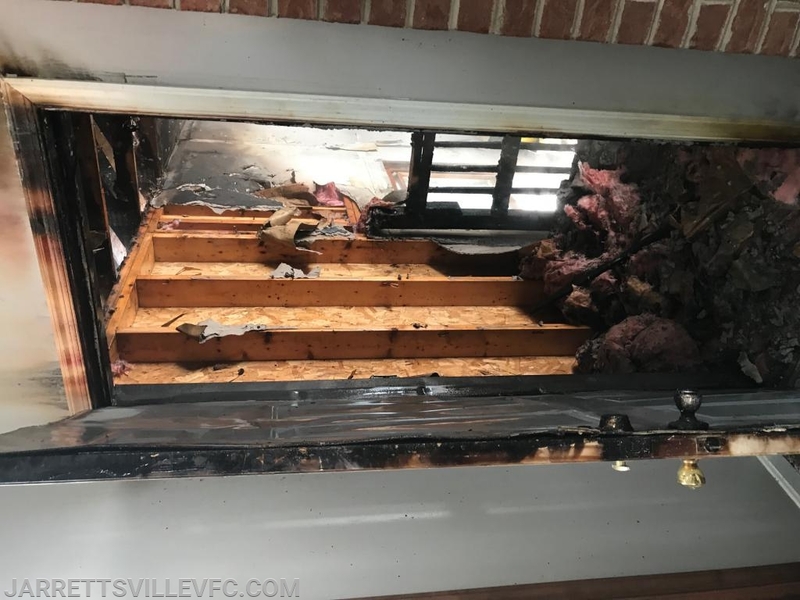 Fire was contained to the garage area with the inside of the home only sustaining minor smoke damage. Crews worked this incident for an hour before being placed back into service. 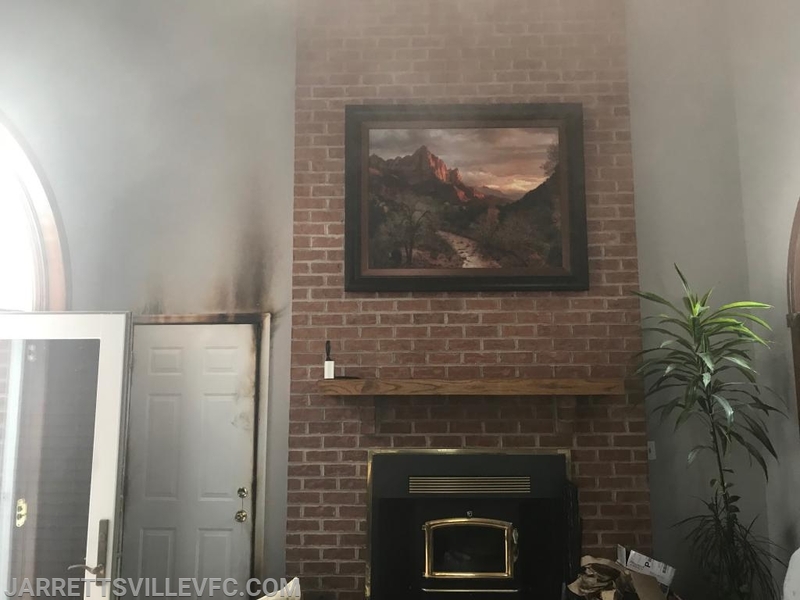 Cause of the fire was determined to be improper disposal of fire place ashes.